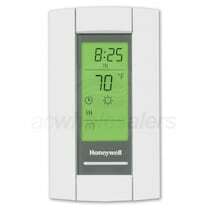 Honeywell TL8230A1003 LineVoltPRO 8000 7-Day Programmable Electric Heat Thermostat, DPST Switching, Honeywell Quality, 7 Day Programmable. 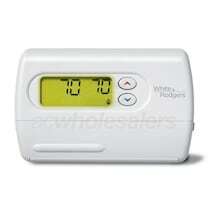 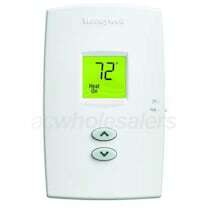 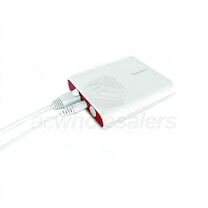 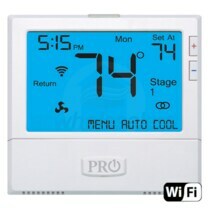 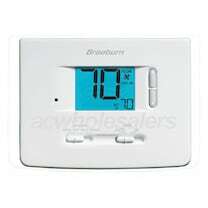 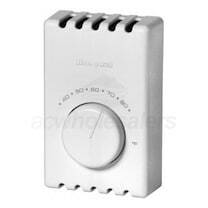 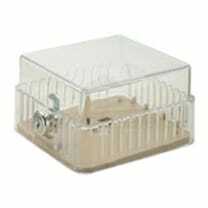 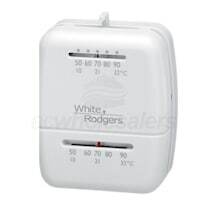 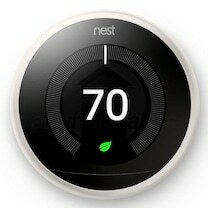 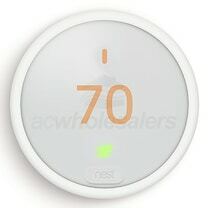 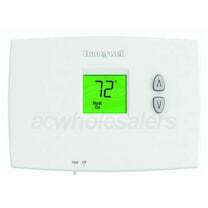 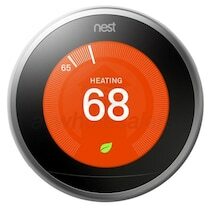 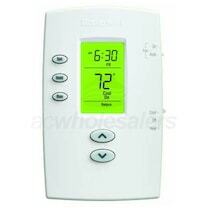 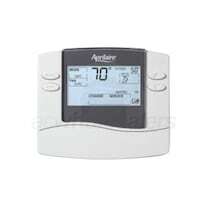 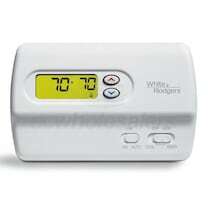 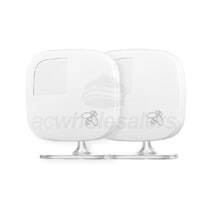 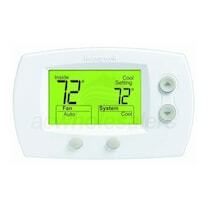 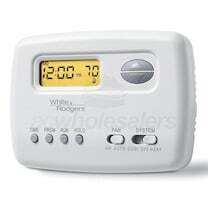 AC Wholesalers offers a huge selection of Thermostats online at wholesale prices. 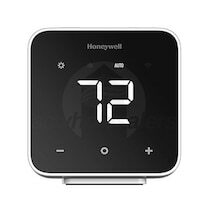 Find the best Heater Thermostat deals that fit your budget by comparing our full range of Thermostat models, specs, and cost. 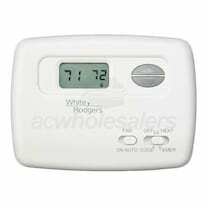 Read customer and experts ratings on Air Conditioner Thermostats to find out what other customer have to say about our products and services. 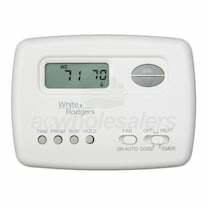 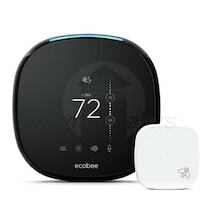 Our in-house Air Conditioner Thermostat experts are here to help you purchase a Central Air Conditioner Thermostat at the lowest price possible, with free shipping available on all orders over $199. 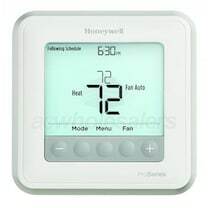 For your Thermostat installation needs we offer a full network of preferred installers.